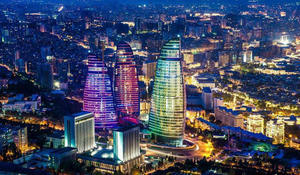 As many as 2,454,000 people visited Azerbaijan last year, and as a result, the country earned over $3 billion, according to the data of U.S. rating agency Howmuch. 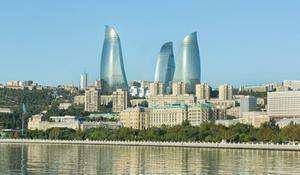 Tourism is developing in Azerbaijan at an unprecedented rate. The attention of the state to this area creates the basis for the implementation of important projects both in regions and the capital. 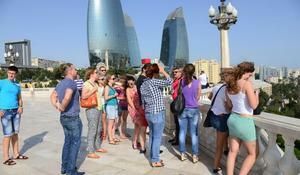 How many tourists visit Azerbaijan? 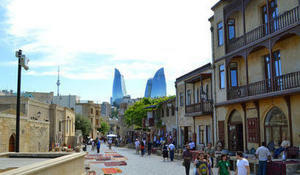 The visit purpose of foreigners coming to Azerbaijan is a recreation and entertainment, while Azerbaijani citizens are traveling abroad mostly for business purposes. 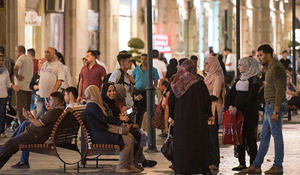 Azerbaijan ranked 10th out of 130 countries in the ranking of the most popular destinations for Islamic tourism, says the annual report by Crescent Rating agency entitled 2018 Global Muslim Travel Index. 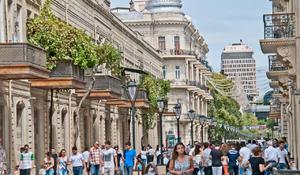 The number of foreign citizens arriving in Azerbaijan increased by 12.6 percent in the first three months of this year as compared to the same period of 2017, the Ministry of Culture and Tourism said in a message on April 10. 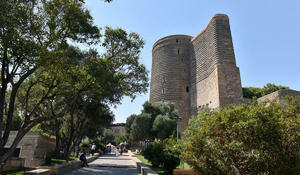 Azerbaijan, which is gradually becoming an outstanding tourist country, entered the top ten most affordable tourist destinations for Russian tourists. 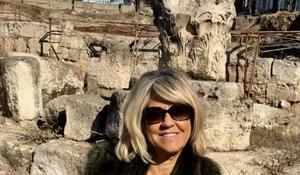 In recent years, sea cruises have gained increasing popularity among tourists from all over the world. 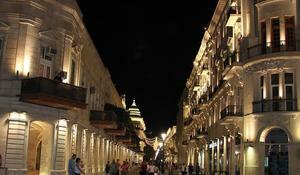 More importantly, they have become more affordable for a wide range of travelers.